There have been a lot of rumors surrounding a potential release of the 5.3-inch Samsung Galaxy Note tablet/phone in the US. 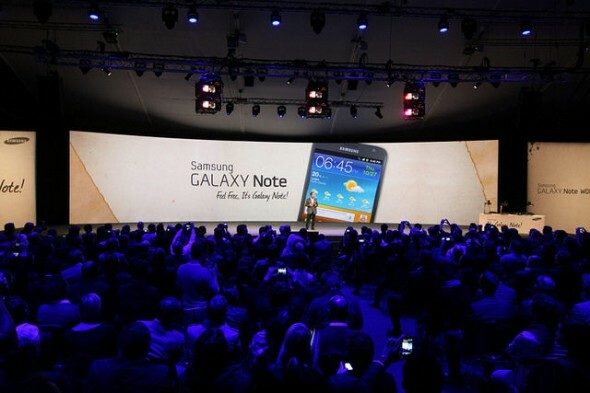 Rumors culminated with a reportedly AT&T branded Galaxy Note press shot. Well, we can now say that Samsung’s behemoth is definitely coming to the US, judging from the large Galaxy Note advertisement taking up the entire entrance of the South Hall at the Las Vegas Convention Center where CES 2012 is taking place. Despite being the largest smartphone to date, the Galaxy Note has been a win for Samsung, which has managed to ship over 1 million units since its release. A success that can be accounted to its 5.3-inch Super AMOLED HD screen (though Pentile Matrix), super-speedy dual-core 1.4GHz Samsung Exynos processor and Wacom-designed pressure sensitive S Pen stylus. The Note has a respectable 2,500mAh battery, weighs 178g (6.3 oz) and measures 9.65mm (0.38 inches) thick. You’ll also find an 8-megapixel rear camera, capable of 1080p video, a 2-megapixel front shooter and even GLONASS support. Samsung has had a lot of success shipping its Android devices en masse. The Samsung Galaxy S II has broken all kinds of sales records and we are pretty sure the Galaxy Nexus is flying off the shelves now too. An unlikely win for the company, however, is the 5.3-inch Galaxy Note which falls somewhere between the being a smartphone and tablet. It seems that the mantra ‘bigger is better’ is working out for Samsung, which has shipped over one million Galaxy Notes since its release in late October. Sales have been going well and are on the rise in Europe and Asia. 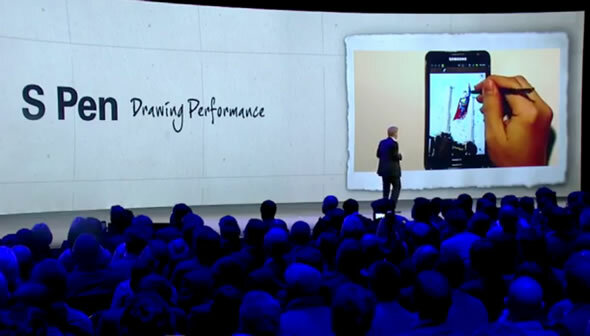 US consumers have been importing the Galaxy Note from other markets but the announcement mentions that the device will launch officially on the other side of the Atlantic in 2012. No mention yet if it bring support for LTE however. 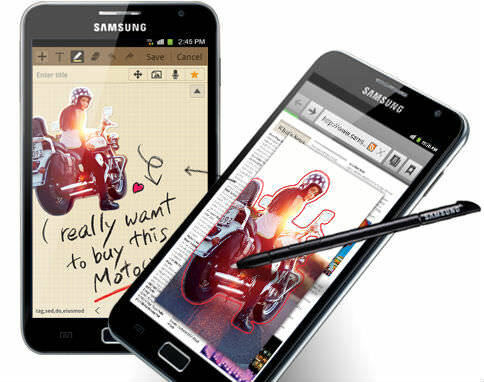 The 5.3-inch Samsung Galaxy Note tablet-phone (or is it phone-tablet) has only been out for a week now. Well, it took less than that for the device to get rooted and ClockworkMod (CWM) recovery to be installed. This means that you can run all sorts of applications requiring root and potentially install custom ROMs for the device or even overclock it. Rooting was performed by the never-tiring Android community and it has certainly helped that Samsung doesn’t go out of its way to lock-out its phones. The rooting methods are very similar to that of the established Galaxy S II, which explains why it was achieved so fast. 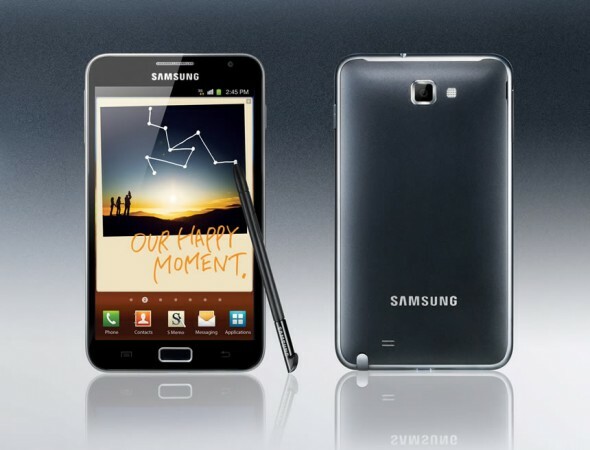 There are several ways to achieve root and install CWM recovery on the Galaxy Note. One method, involves downloading and running the zengRush Revolutionary tool, for one-click root — step-by-step instructions after the break. A second method, proposed in the video also after the break, involves flashing CWM using a Windows PC and then installing the SuperUser zip through recovery. Be aware that, as always, taking the rooting and custom ROM route, involves the risk of ending up with a dead device. Another, bigger disclaimer here is that, flashing a custom ROM could invalidate your warranty with Samsung. Similarly to the SGS II, the Galaxy Note has a flash counter, i.e. every time you flash a custom ROM or kernel to the Note the counter goes up by one. If something happens to your device and you send it in to Samsung, they might refuse to service it under warranty if you counter is not zero. Currently there is no way to reset the flash counter (though a method might be devised), so be careful with flashing any custom ROM before a method is confirmed. So, with all that out of the way, if you are really sure you want to take the risk, fully charge your Galaxy Note, grab your USB cable and sit in front of your Windows PC (unfortunately no Mac instructions yet), and head over after the break for the full how-to.